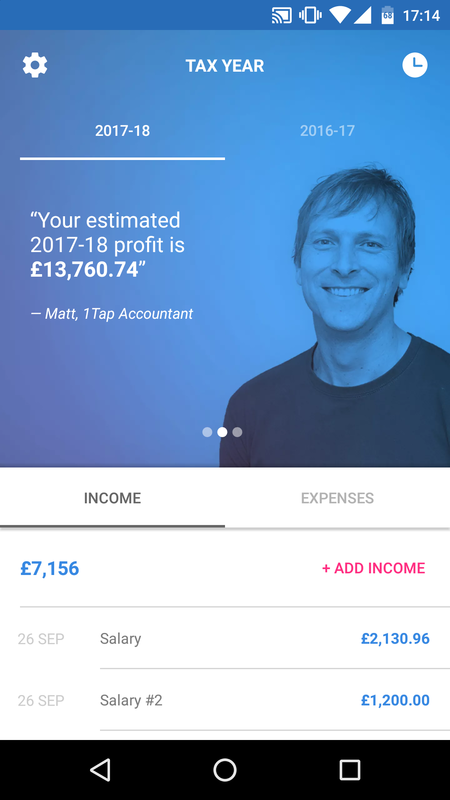 We spent January and February traveling around the country, speaking with accountants and sole traders about self employment, taxes, auditing and more. The result is 1tap Live. Our web series where Blair Jacobs got the answers to your tax questions. We’re taking a break for now, but you can still catch the videos, for lots of helpful tips. 1. How to invoice and get paid? Blair spoke with accountant Jason and actress/performer/puppeteer in one Zoe Hughes! We discussed how sole traders should go about asking for payment, what to do if a payment is late, and Jason gave advice for those who didn’t manage to catch the January deadline. This episode also featured accountant Jason and the multitalented Zoe Hughes! Topics covered – Discussing ambiguous expenses again and tips on budgeting for your tax bill, how to complete a self-assessment form and last minute tax tips. 3. What do I do with my expenses? Where street performer and first aid instructor Andy along with his accountant, took us through the wonderful world of claims, we learned some rules on things you can and can’t claim for. Andy talked us through his most bizarre claims, such as for gold paint, and inflatable bananas. 4. How do I know how much tax I need to pay? One useful thing we learned is that you can offset PAYE tax against the tax you need to pay as a sole trader. We’ve also delved into the scary world of auditing, where we learned that we should keep receipts for at least six years, to avoid the threat of auditing. (1tap stores all your old receipts securely in the cloud.) Get some tips to reduce the chances of being audited here. 5. What is Self Assessment? 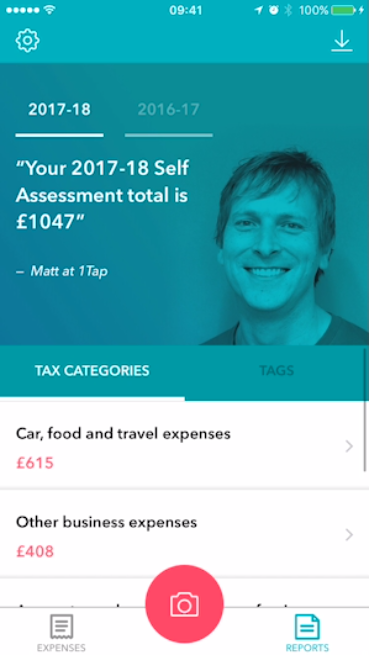 Most people in the UK don’t have to think about taxes, it’s just automatically taken from their wages as PAYE, and they don’t even need to know what a Self assessment form is. For those of us who do, it can feel like a minefield to navigate. BBC’s Blair Jacobs discusses what Self Assessment is, who needs to do it and when.